We keep in heart those whom we love. but seen with inner sight. as if our soul parts. 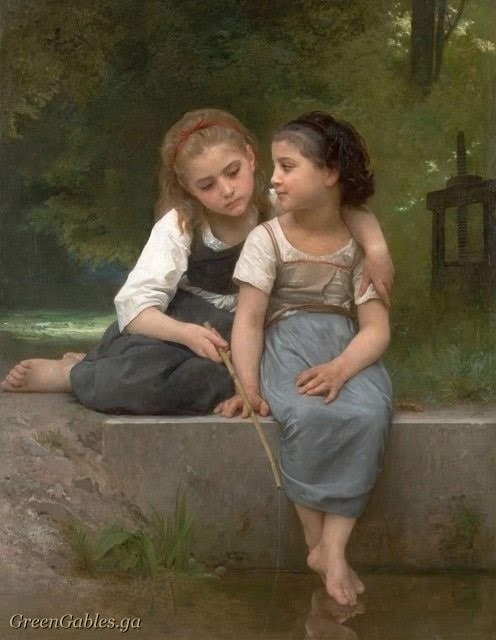 * Painting "Fishing for Frogs" by French artist William-Adolphe Bouguereau, 1882.